Be sure you have downloaded and read this prior to the show - includes deadline dates, tips, tricks, and all the rules/regulations of the show. Use your manual as a tool to prepare yourself for a successful show experience. Exhibitor Listing - List your company information, booth number, and more on the website for FREE, click here for the set up instructions. 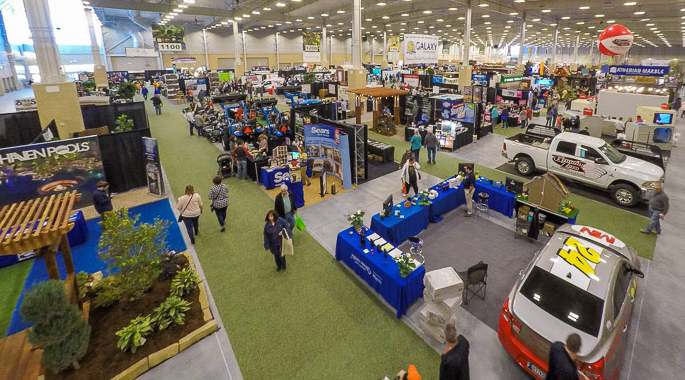 Active Exhibitor Listing - If you renewed from the 2019 show your listing has been transferred to 2020. If you have not set up your listing we have created a generic one for your. For instructions on how to make changes to your active listing click here. Drawing Registration should be completed and submitted to show management for any exhibitor having a drawing for prizes during the show. 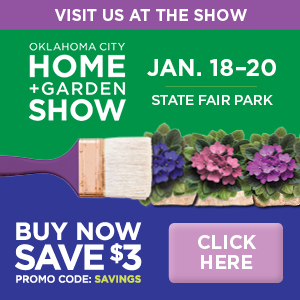 Sample Distribution Request Form must be filled out and approved by the State Fair Board Food & Beverage Operation for all exhibitors distributing food samples. Please take a moment to carefully review the enclosed information regarding decorating services. To help in your planning, our Decorator has included all the show service forms necessary for ordering items you may need in this packet. Services Available: Furnishings, tablecloths, carpet & under padding, signs & graphics, signage hanging, installation & dismantling labor, in-booth forklift service, and more! Tuesday, January 14 8 a.m.-6:00 p.m.
Wednesday, January 15 8 a.m.-6:00 p.m.
Thursday, January 16 8 a.m.-6:00 p.m.
***Bennett Event Center exhibitors MUST have a building pass to drive onto the floor during move in. Sunday, January 20 6:01 p.m.-10:00 p.m.
Monday, January 21 8:00 a.m.-12:00 p.m. ALL exhibits must be removed from the show floor no later than NOON Monday. All exhibits MUST be moved out by NOON on 1/21. Failing to do so could result in exhibit items being accidentally discarded and extended building rental fees being charged. Bring potential customers to the show by downloading and printing our ticket savings posters to display in your retail location. Click on the image below to download a PDF copy.